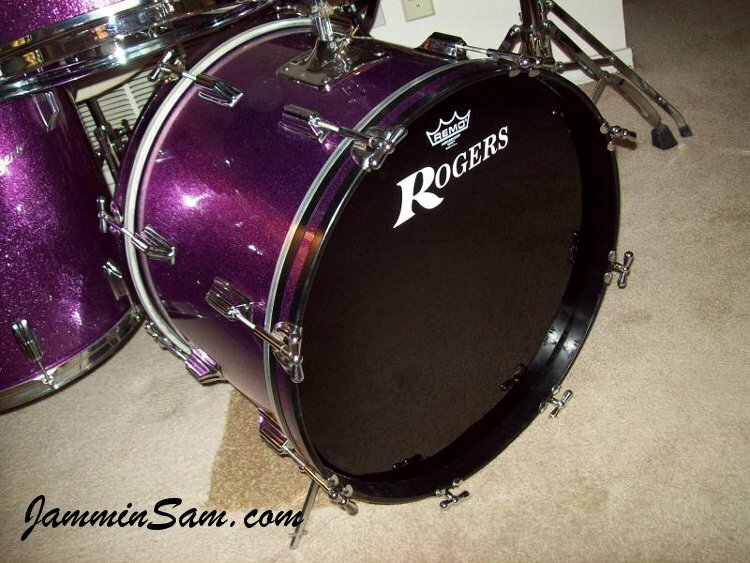 Pictures sent in (October 2014) from Rich Kline of Iowa Park, Texas of his Rogers drum set. Beautiful job Rich! My first try at re-wrap. 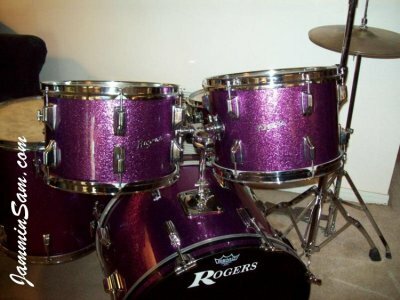 Rogers, the hardest ones, of course! The Ludwigs will be next. 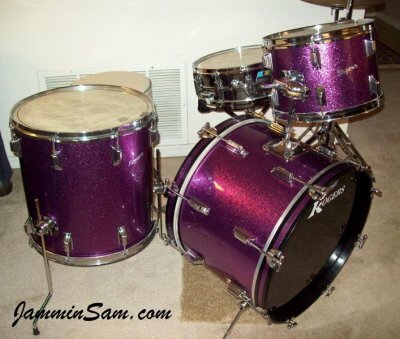 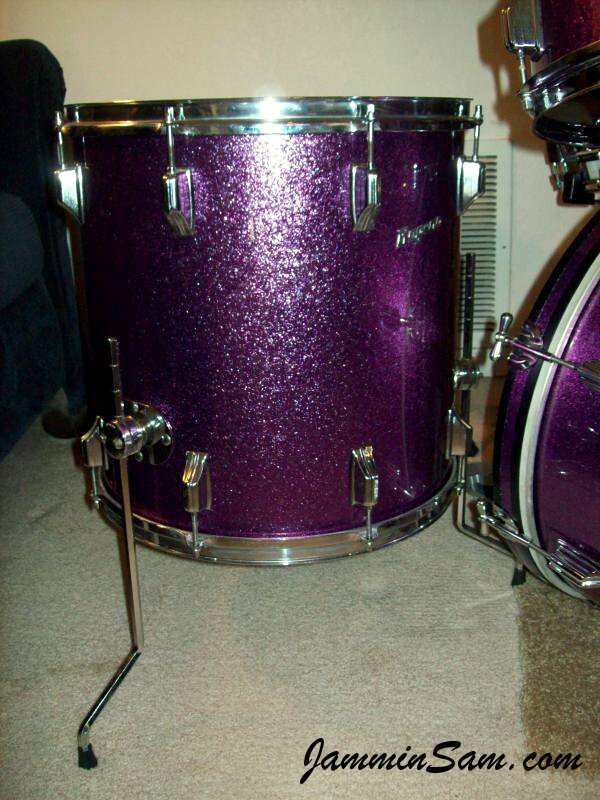 We would like to feature your drums with our wrap here.